Hosted Property Sales and Lettings - At Hosted Desktop UK we understand the needs of professional service organisations. Hosted Property Sales and Lettings – hosting services for property sales and lettings agencies from one of the UK’s leading hosted desktop providers. We believe that a hosted desktop is the ideal solution to satisfy the IT requirements in this type of organisation. It saves on the cost of expensive in-house servers and associated support costs and the use of low cost, low power consumption ‘thin clients’ reduces initial equipment costs and also long term running costs. A hosted solution is also the perfect answer for organisations operating from multiple offices or other locations. Every staff member is able to access the same data from anywhere with an internet connection and a suitably enabled device so, for example, an agent could have access to relevant data from a connected mobile device when attending a property viewing with a prospective purchaser/tenant. As the provision of a hosted desktop is a fixed monthly operating cost, this will help organisations with their cash flow. Once your ‘virtual server’ is set up, new users can be added with minimal notice for a small one off setup fee, likewise they can also be suspended or removed very quickly with no charge, meaning you only ever need pay for active users. We also offer a part-time user package where two or more people working different hours can share one desktop or alternatively we can offer a lower monthly fee for the basic desktop for one person working a reduced number of days over the standard working week. With our hosted desktop solution all your data and electronic client files are hosted offsite, safe from critical incidents that could affect your office premises such as fire, theft, flood damage, natural disasters, hacking and system failure. Should anything happen to your offices, all your staff could continue to work remotely as normal, providing they have Internet access. For more information about security of data click here. Our servers are housed in two of Europe’s most secure data centres based in the UK; your data is backed up daily and replicated hourly to our second site ensuring business continuity. Read more about Backup & Replication. Darren is a Microsoft Certified Service Engineer (MCSE), Microsoft Certified Professional (MCP), and Microsoft Certified Product Specialist (MCPS). 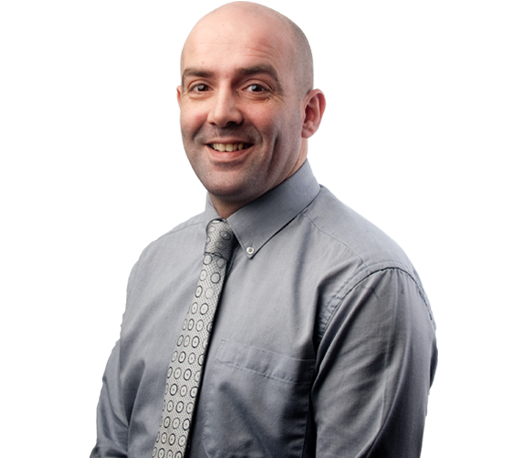 He has over sixteen years experience in IT support, particularly within the financial services sector. "Our aim is simple, we want our hosted services to be the most secure, the most reliable, and the best supported in the market."